Researchers have drawn closer to understanding why the immune-system process can go wrong. The investigators, from Johns Hopkins, focused on how the immune system chooses bits of protein to turn into so-called dominant epitopes. In a typical immune-system reaction, white blood cells are programmed to fight dominant epitopes. To further understand that process, a team led by Scheherazade Sadegh-Nasseri, Ph.D., a professor of immunology and pathology in the University’s School of Medicine, devised a mixture of proteins and chemicals that replicates the process that yields the dominant epitopes. 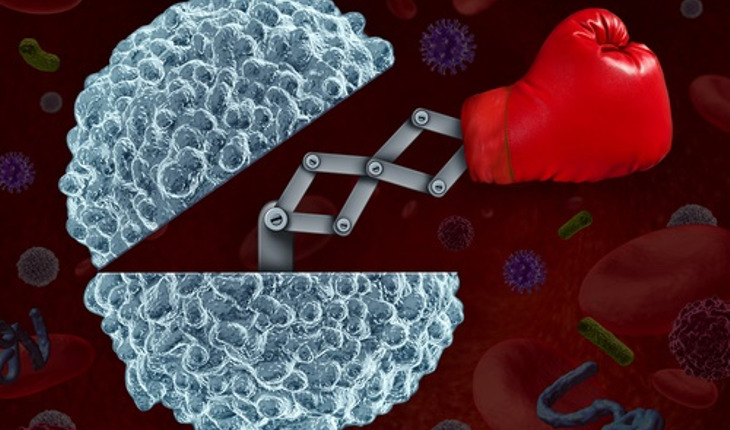 They found that epitopes that are linked with autoimmune diseases such as diabetes and rheumatoid arthritis bind to receptors that block enzymes from destroying the epitopes. When the epitopes reach critical mass, they achieve “dominance” and ultimately cause the inflammation characteristic of diabetes and rheumatoid arthritis. Making this discovery about the link between epitopes and inflammation, the researchers said, could lead to new targets for treatment related to immune-system conditions.